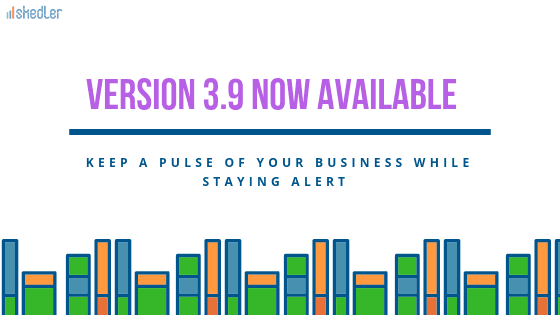 What if your users are on #Slack, and they need daily, weekly or monthly recap of data from your ELK based operational log analytics, security analytics, or call data record analytics, or social media analytics application? Skedler v3.2 now has a solution for you. 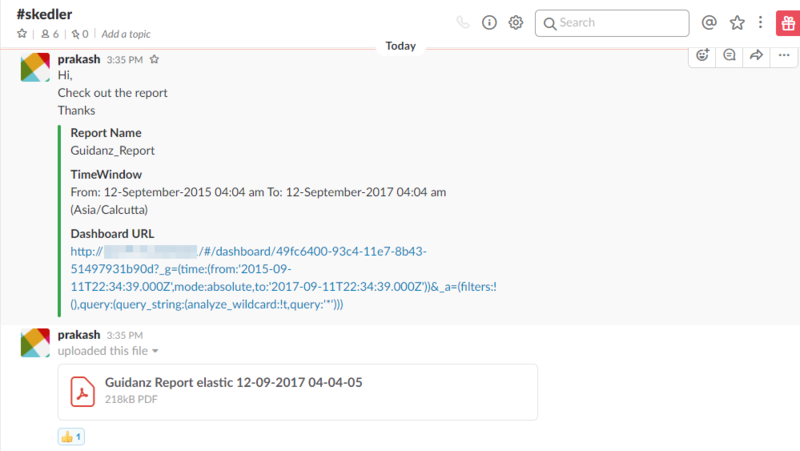 With the latest version, you can distribute custom reports to users via email or #Slack. Grafana is a powerful dashboard platform for analytics and monitoring if you have a mixed data sources such as Influxdb, Elasticsearch, Prometheus, AWSCloudwatch and more. Today, we are pleased to announce the beta version of Skedler Reports for Grafana. 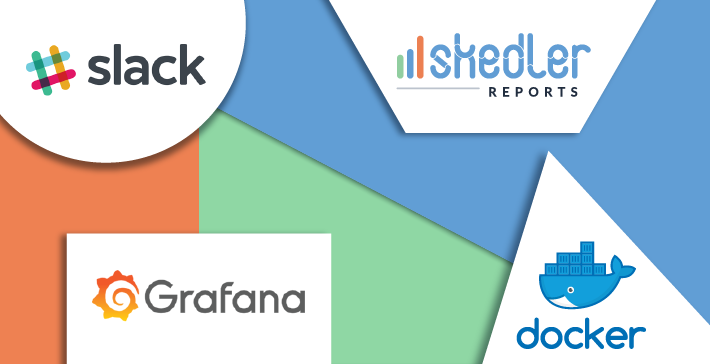 With Skedler v3.2, you can create, schedule, and distribute custom reports based on Grafana dashboards similar to how you can create reports based on Kibana dashboards. See a demo of how you can drag and drop charts to create custom reports in Skedler. The charts can either be from Grafana dashboard or Kibana dashboard. Creating reports is easy as ever. You can download Skedler v3.2 from the Free Trial page and try out the Grafana Reports. Wanna try out the new features in Skedler Reports? Download and test drive Skedler Reports v3.2 free for 21 days. In the free trial version, you can create custom reports, create hourly reports and experience the ease of creating reports with Skedler. 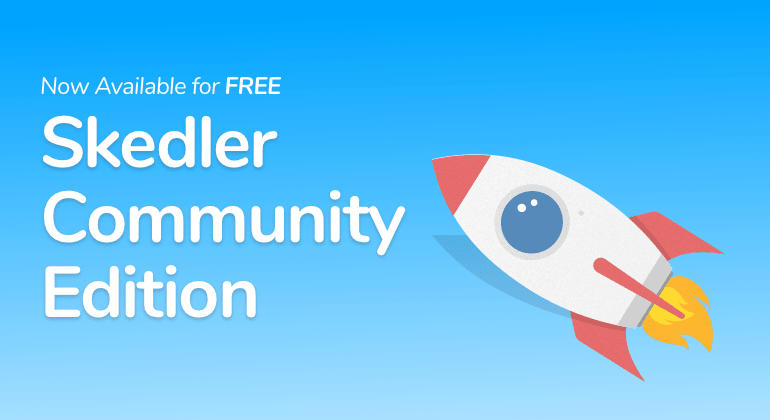 Let us know your thoughts on Skedler v3.2.